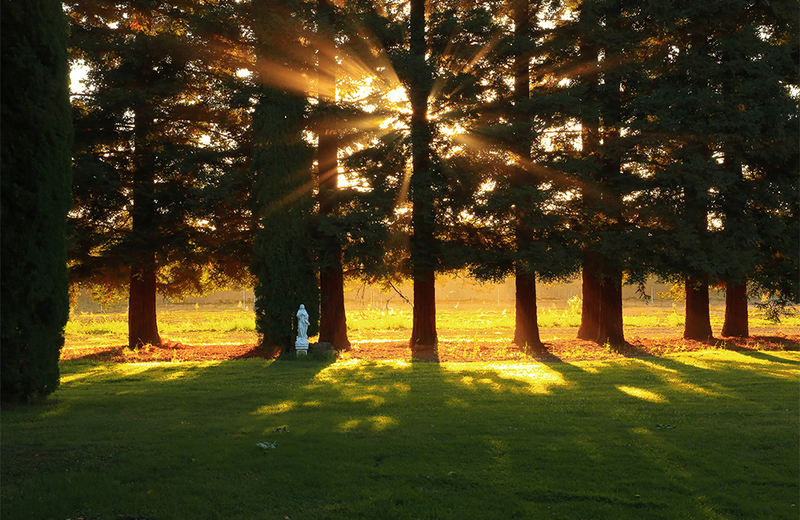 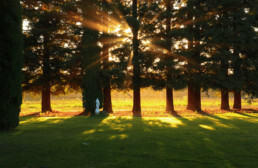 Founded in 1955 as the fifth foundation of Gethsemani Abbey, it is located in the Northern Sacramento Valley in California, about a hundred miles north of Sacramento. 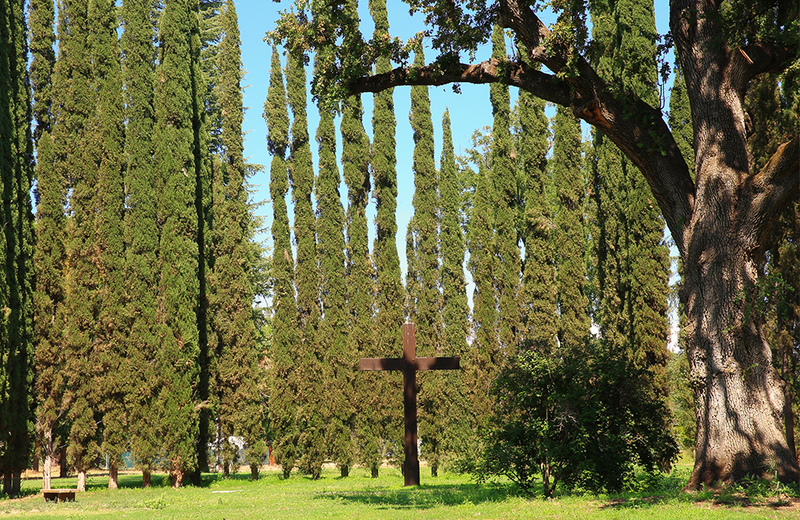 The site of the monastery was the home of Peter Lassen and the end of the Lassen Trail. 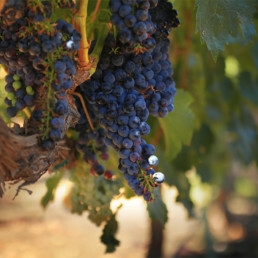 It was also the headquarters of Leland Stanford’s Great Vina Ranch which included among other agricultural and husbandry industries the largest vineyard in the world at the end of the 19th century. 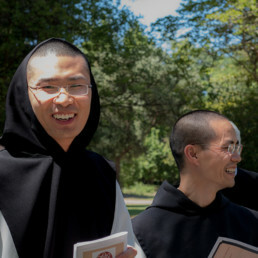 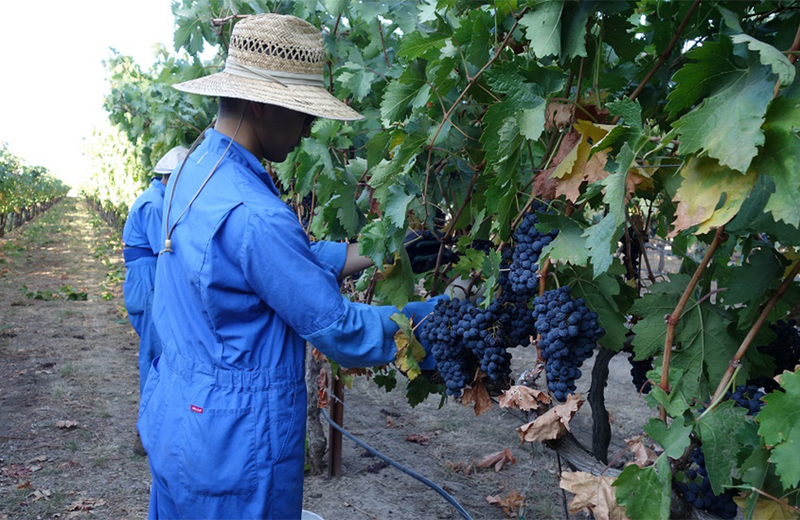 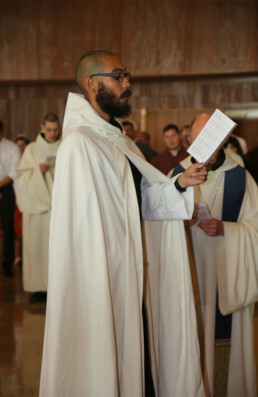 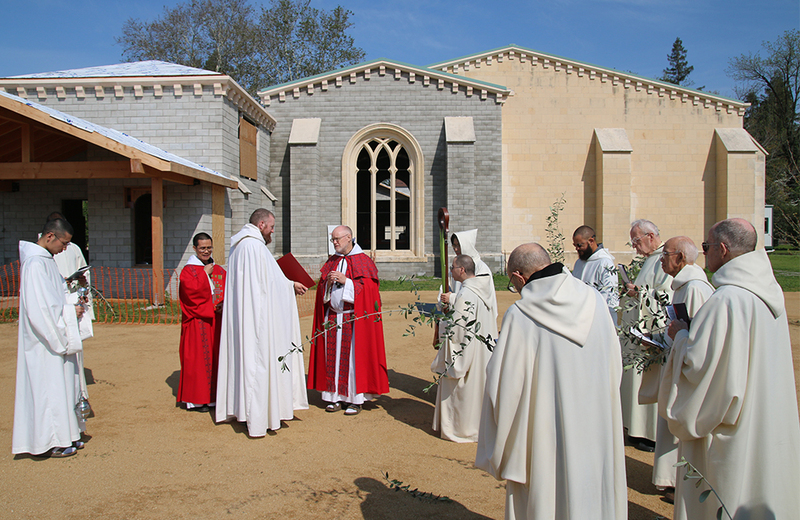 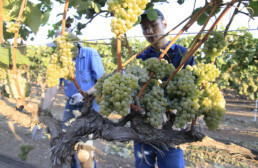 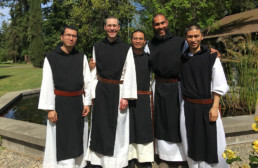 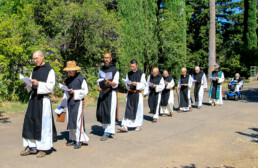 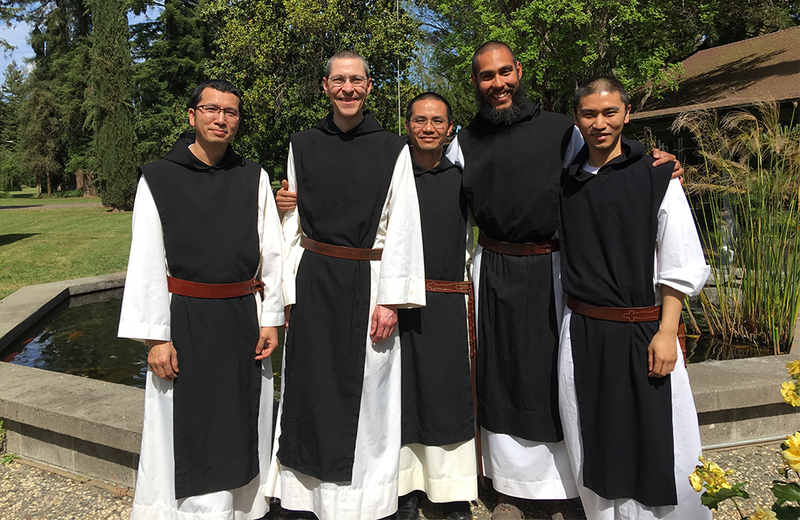 The life of the monks is balanced between personal (lectio divina) and communal prayer (Liturgy) and manual labor on the monastery’s 600 acres of orchards and a vineyard. 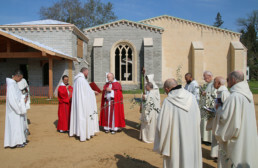 The Guest House is open to all faiths. 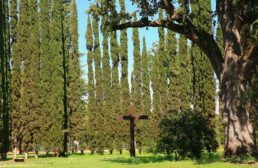 Guests can schedule retreats from Monday afternoon to Friday morning or Friday afternoon to Monday morning. 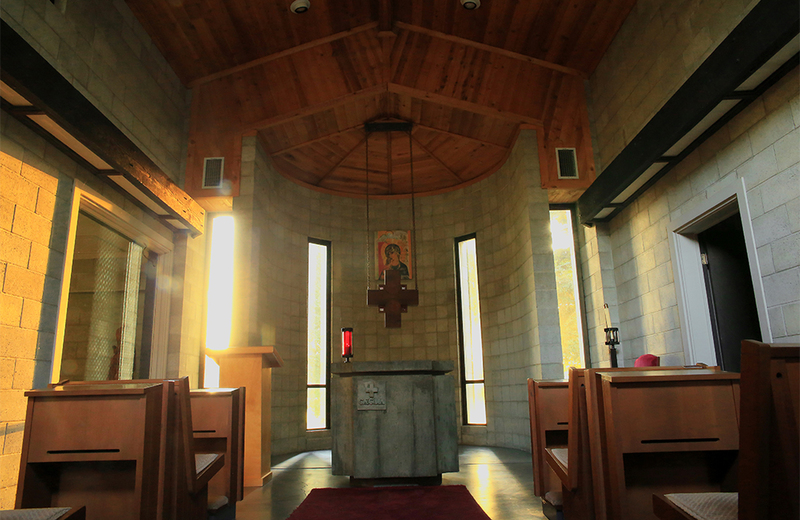 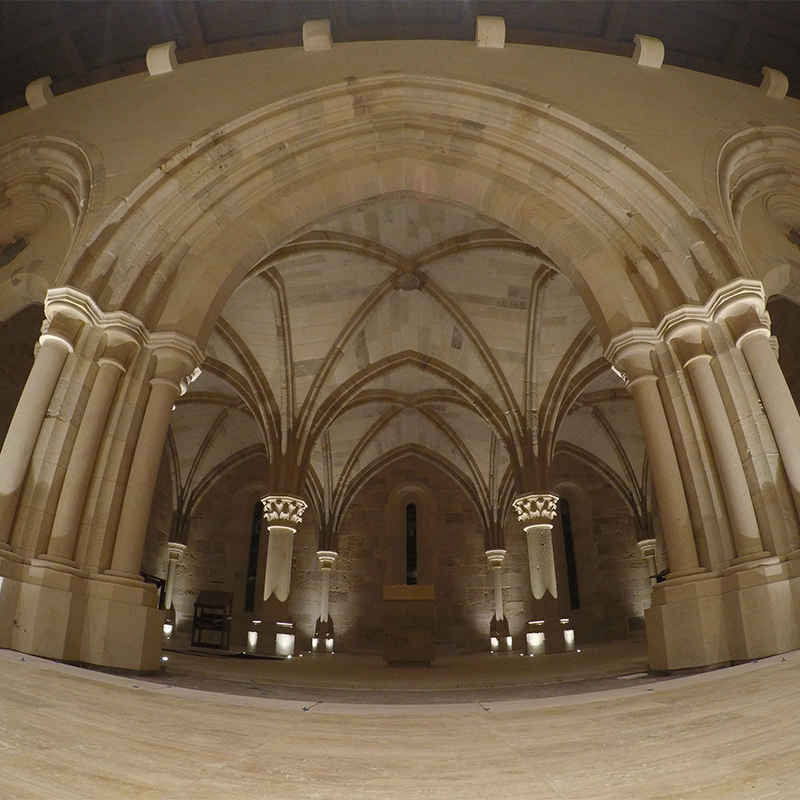 Guests are free to participate at the Divine Office and Mass in the monastery church.